Thea van der Woude is the lucky winner of our Facebook contest, congratulations! 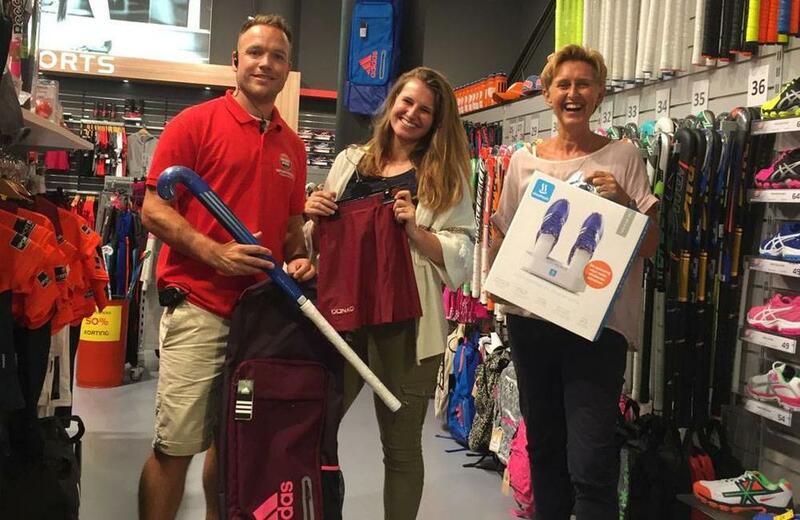 Together with her daughter she can buy free hockey equipment worth 250,- in a sport shop of her own choice. And on top of that they also won a free Shoefresh!